6 Perfect Present Ideas For Animal-Lovers! If it’s time to buy a birthday present for your loved one, it can be a hard decision when choosing something they would like. We all love animals, but some people can be huge fans. If this is the case with your friend or family member, you should definitely take a look at these six perfect present ideas for animal-lovers. If you want to find something ideal for your friend, you should consider an animal experience day they can go on. It will be perfect for your friend to get up close to the animal, and she will not forget it. 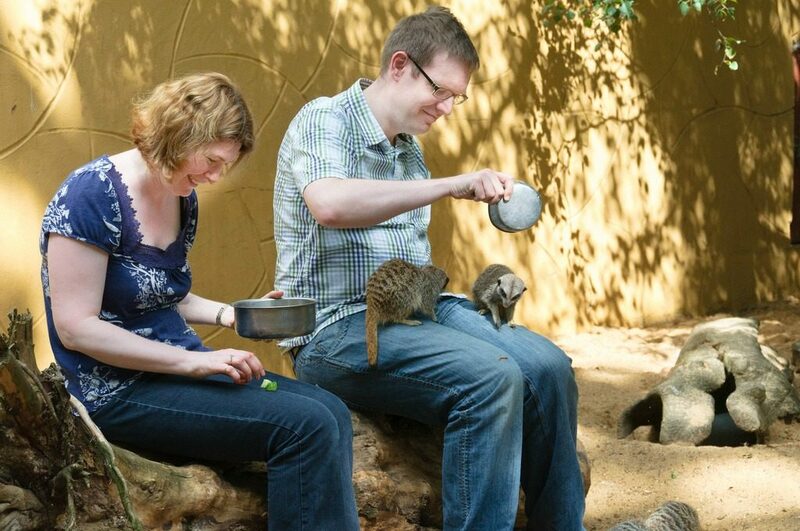 Check your local zoos as they tend to offer experiences such as helping to feed the animals which will be great fun. They can also take a look around the zoo at the other animals while they are there. If you are looking for a perfect gift for your friend or loved one, you should consider an animal calendar. They will love looking at the pictures of their favourite animal, and it’s also a great way of keeping them organised for the year ahead. If they love nature in general, you could get them wildlife calendars which they will also like to hang up on their wall. Another perfect idea for an animal lover is to donate to a charity in their name. It’s something they really care about so they will appreciate the gift. There are many animal charities around that you could donate to. And it doesn’t have to be money; you could donate some clothes or items that you don’t use to their shop. Then you can tell your friend what you have done in their honor. Another great idea for an animal lover is to buy them a cuddly teddy. No matter what age you are, they are a fantastic present that they will love. Give them a giant dog teddy, or a cat teddy. There are so many animal products around that they will love; you can check out some more animal products here. 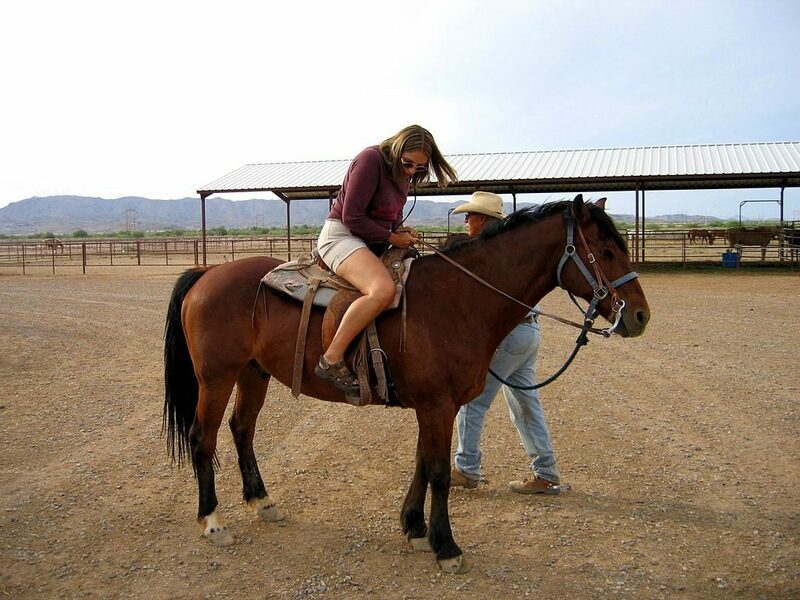 If they are a huge fan of horses, they will love if you buy them the gift of horse riding. You could buy them a series of lessons so they can learn the basics. As we discuss here, it’s a fun and active day they will adore, and it might even persuade them to buy a horse one day! 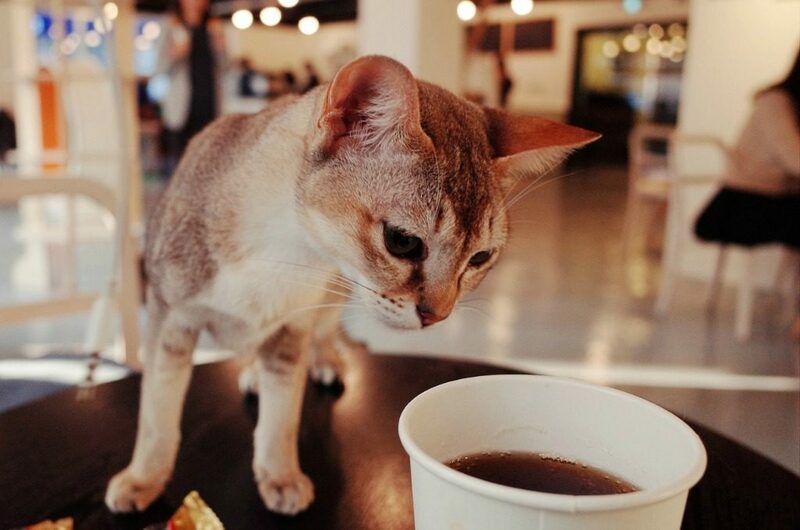 A new modern idea which would be perfect for a fan of kitties is to take them to a cat cafe as their birthday treat. Everyone gets to sit around and pet the cats while they enjoy a cup of tea or coffee and a yummy treat. If the birthday girl loves cats, they will adore being surrounded by cats. These six perfect present ideas for animal-lovers are just a few fab ways to make your friend or family member’s birthday great with an unforgettable present.